the second moment of area /2 involves only the steel profile and the rebars of the slab. As, in addition, the effective width of the slab is different for positive (sagging) and negative (hogging) moments, /, and I2 are generally different./, and I2 could be equal if and only if the equivalent section of concrete of the slab is equal to the sections of the rebars, both sections being computed with their respective effective widths under sagging and hogging bending and both sections having their centre at the same level. 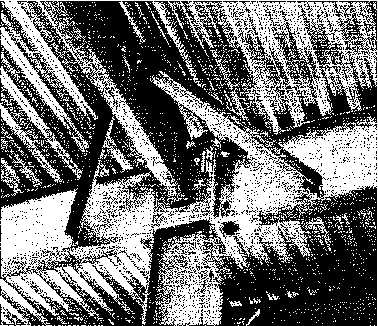 For composite beams with a slab, the effective width of a slab needed to compute /, (for the sagging moment) and I2 (for the hogging moment) are defined in Table 7.5 I of EN 1998-1.
defining the length of sagging and hogging zones. Fortunately, a simpler alternative is provided in Eurocode 8, which allows computation of an 'equivalent' second moment of area I , which is constant for the entire span. Clauses 7.7.2(3) and 7.7.2(4) define 7eq for beams and (EI)C for columns, respectively.